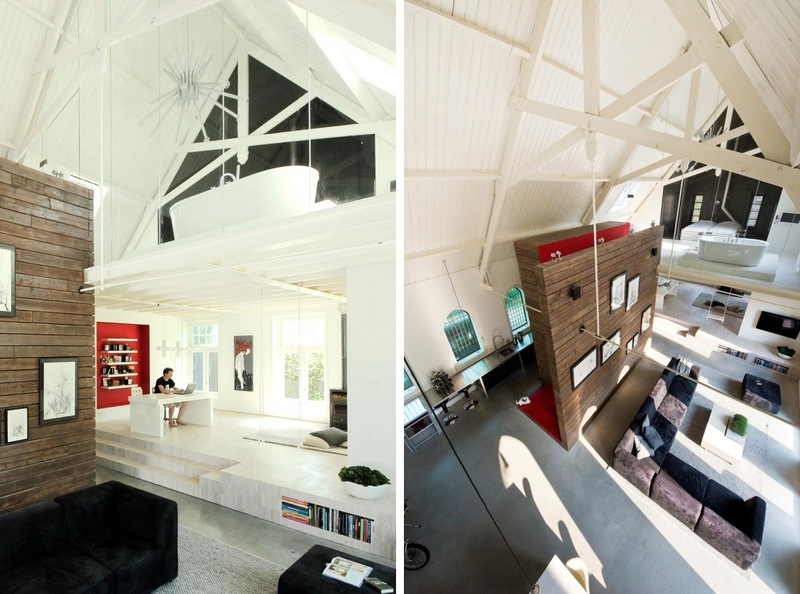 One thing that always catches our eye is furniture that is not only beautiful and creative, but functional as well. 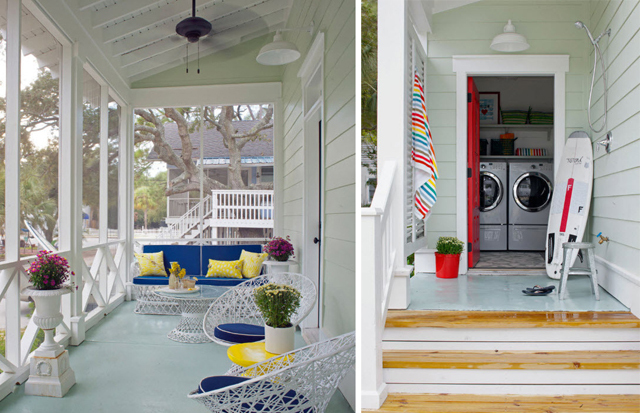 Here’s another design treat we picked for you. 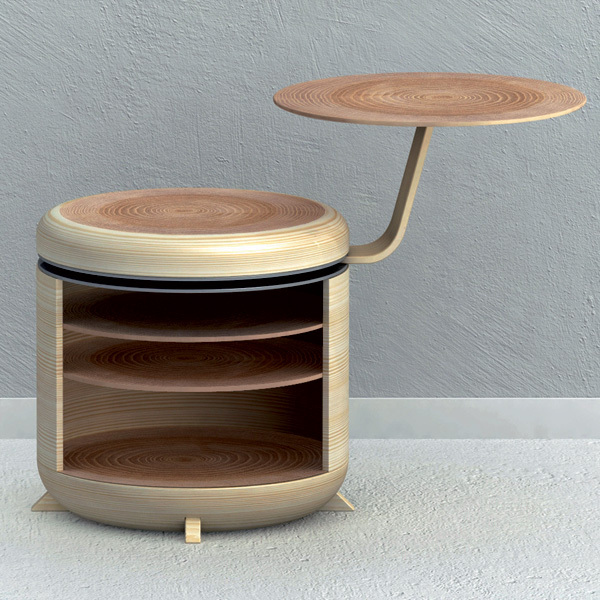 The Tandem Table Stool designed by Geoffrey Graven brings functional furniture to a higher level. 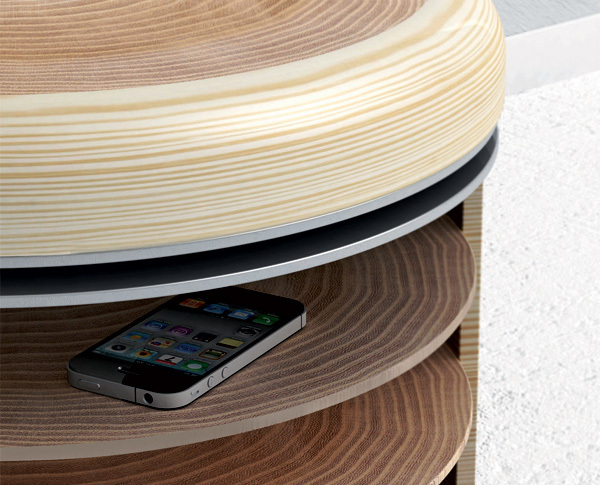 It’s a stool, it’s a table, and it’s a storage solution all rolled into one! 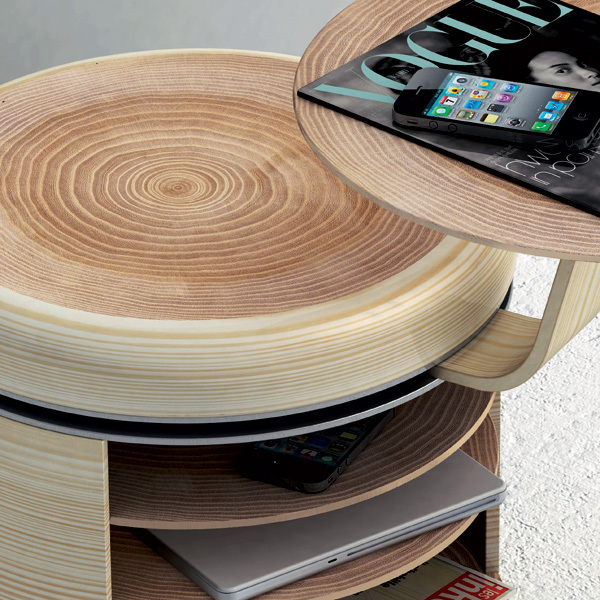 This space saving furniture is made of sturdy white oak and the form of the table is simple, clean, and modern. 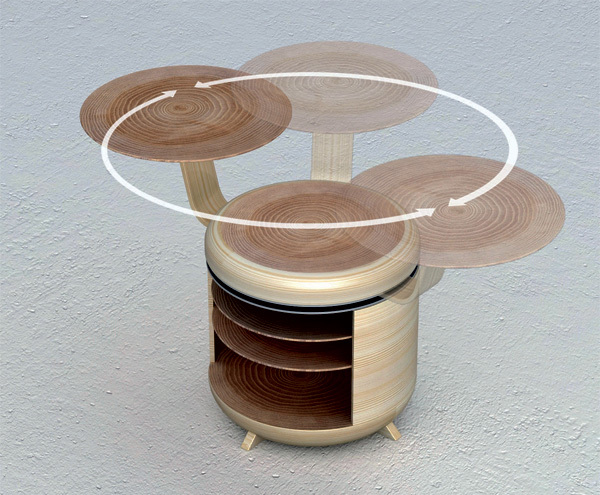 The table portion of the stool swivels a full 360 degrees allowing the user a choice on how to position it. 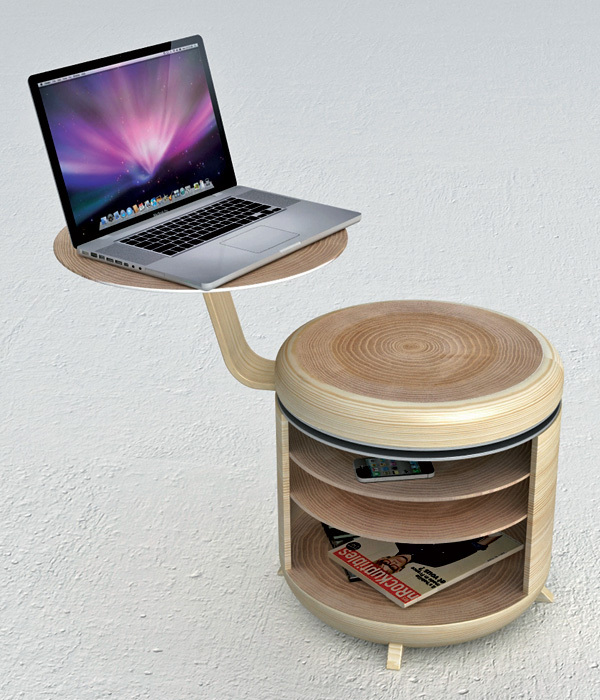 The storage portion of the stool could be used for a many things, such as magazines, laptop, backpack, etc. The flexibility of the Tandem Stool’s design allows it to be positioned in many different settings, from an office, someone’s home, or even a college community center. It would even be great for children to use at home for their homework space, thus not cluttering up the kitchen table. The wood of the Tandem Stool is not treated with harsh chemicals making it not only a functional piece of furniture but environmentally friendly as well. And if you’re not keen on sitting on a wooden stool, The Tandem Stool can be upholstered in leather as well. The stool was also a winner in the Wood Stock design contest 2011 and was featured in Maison Object in 2012. 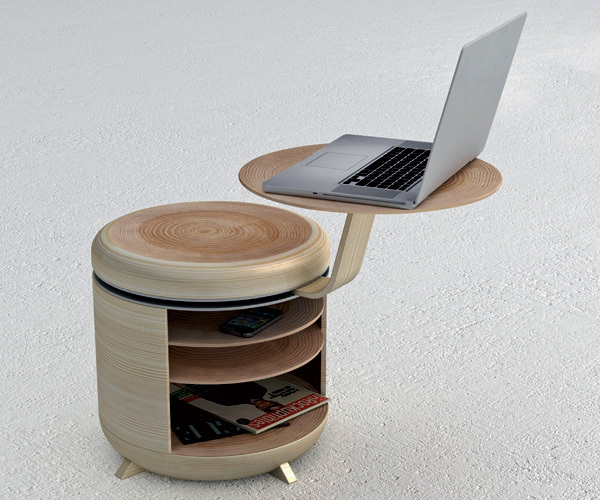 We can definitely see using this stool in our daily lives, how about you?